sukasha10 has no other items for sale. 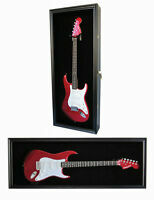 Details about Custom Shop 2008 USA-Made Washburn idol WI HM Series Six-String Guitar rare! 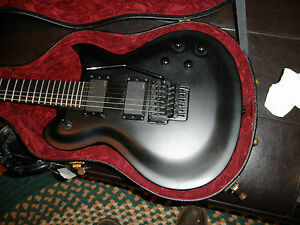 Custom Shop 2008 USA-Made Washburn idol WI HM Series Six-String Guitar rare!